It’s about time someone combined all work from home jobs into one ultimate guide. This is where you’ll find the best work from home jobs no matter your life circumstances. Whether you’re a mom looking for part time data entry work, or a college student trying to make money while studying full time, you will find a job on this list worth applying for. You can also take a look at these lists of more than 115 home-based businesses, 30 side jobs and 52 small business ideas. 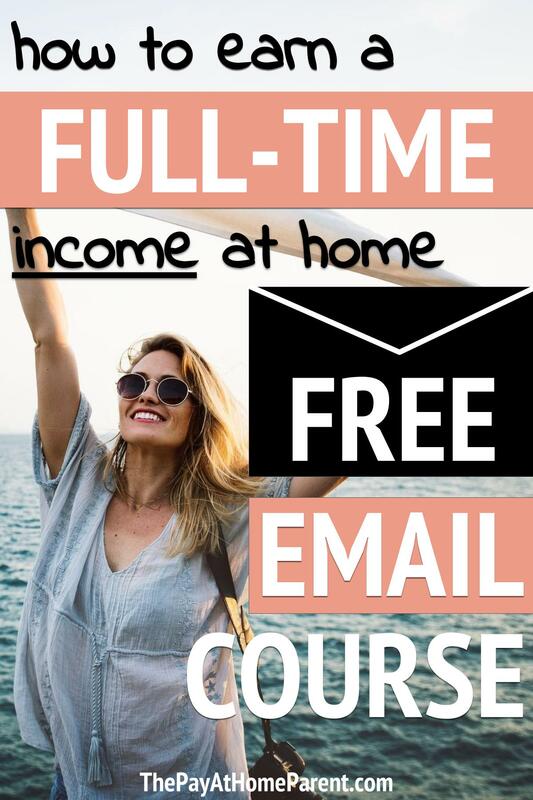 In this ultimate list of more than 60 work from home jobs, you’ll find jobs for moms, jobs hiring now, Amazon jobs, part-time, full-time, data entry and immediate hire jobs – all of which can be accomplished completely from home. This first list includes the opportunities that I believe are the best work from home jobs. Whether I’ve tried them myself, researched them extensively or know someone first hand that makes good money doing these – you can rest assured that these ones are my top picks. These are also great work at home jobs for moms because they don’t require time spent on the phone. I’ve “been there, done that,” and I won’t be going back any time soon! If you love correcting spelling and grammar, then consider a work from home job proofreading or editing for companies. I love picking out a good mistake (or 50) in an article, so why not get paid to do it? Caitlin Pyle sets a great example as a work from home proofreader earning more than $50,000 per year. She created an amazing FREE 45-minute workshop to help you get started (or at least learn if its right for you). Here is a list of companies that often hire proofreaders and editors. Still in high demand, work from home jobs in transcription offer flexible hours and rates. If you like to listen to audio and type what you hear into text, then a transcription job might be right for you. Whether you make this your full-time work from home position or a part-time job while the kids sleep, this could be the best job for you. Janet Shaughnessy is the guru in transcription services. She first started earning good money transcribing in 2007 and hasn’t looked back since. She offers a fantastic FREE mini-course on the basics of transcription and really helps her students understand if it’s a good work from home job to pursue based on their skills and income goals. Transcribe Me – pay rates start at $15 per audio hour. Rev – pay rate is $.40 to $.65 per audio minute ($24 to $39 per audio hour). Go Transcript – up to $.60 per audio minute. Transcribe – rate not listed. AccuTranGlobal – rate not listed. Fiverr – set your own rates. If you love to write, freelance writing is one of the best work from home jobs. It’s flexible, easy (once you get into the groove) and the demand for content writing is soaring with eCommerce and online traffic booming. Here is a complete list of online writing jobs. Elna Cain comes to mind when I think of successful freelance writers. In fewer than 6 months of starting her freelance writing service, she replaced her full-time income on a part-time work schedule. She teaches her amazing strategies in her course right here. The Penny Hoarder (rate not listed) – a blog dedicated to sharing tips to make and save money. Country Magazine (rate not listed) – reader-written country living magazine. For an extremely flexible work at home job, sign up for various companies that pay you for your opinions. There are not too many times that anyone will pay for an opinion these days, but these survey companies do just that. You won’t be making $50 per hour, but you will be able to do this in your spare time to make some extra money from home. Flipping second-hand items for a profit will always be intriguing to me. Whether you shop at your local flea market, thrift stores or garage sales, there are countless items being sold for pennies on the dollar each day. The trick is to find those amazing deals and flip them for a decent profit. Here are the places you can flip second-hand items for easy money. If you don’t have your own product or service to sell, then why not sell products on behalf of others? Affiliate marketing is a great work at home job that pays based on a commission. It’s no secret that working in sales can hardly be escaped, even when working online. But that doesn’t mean you need to be cold calling anyone to make a decent sale. There are many other ways to make money affiliate marketing such as on your own blog, on Pinterest or by promoting your favorites on social media. Here are the best places to sign up for affiliate marketing and start earning money. Another great independent work at home opportunity is to help friends, family and neighbors near your home sell their used clothing online. You can work as many or as few hours as you’d like with this type of work from home job. There are many places to advertise your service of consigning clothes for a split profit. The best part is that you only pay your consignors for the items that sell – the remaining clothes can be returned to the seller or donated to a local charity. Here are a few places you can sell those second-hand clothes. Here are more work from home jobs for moms that have proven to be profitable for moms for many years. If you’re a mom and you were unable to choose a job from the previous list of favorites, then you should definitely find some great jobs to apply for right here. If you like to shop online or navigate websites for information on a normal basis, then perhaps testing websites is the job for you. Moms can sit down for anywhere from 20 minutes to a few hours at a time following prompts to test errors and user experience on different websites. Here is a list of website testing companies that are often hiring. Perhaps you went to school for accounting or business only to realize that you would become a stay-at-home mom for at least a few years of motherhood. That doesn’t mean you need to stop working altogether. There are definitely bookkeeping and accounting work from home jobs available for those who have the experience. If this sounds like you, here are some bookkeeping and accounting jobs worth applying for. 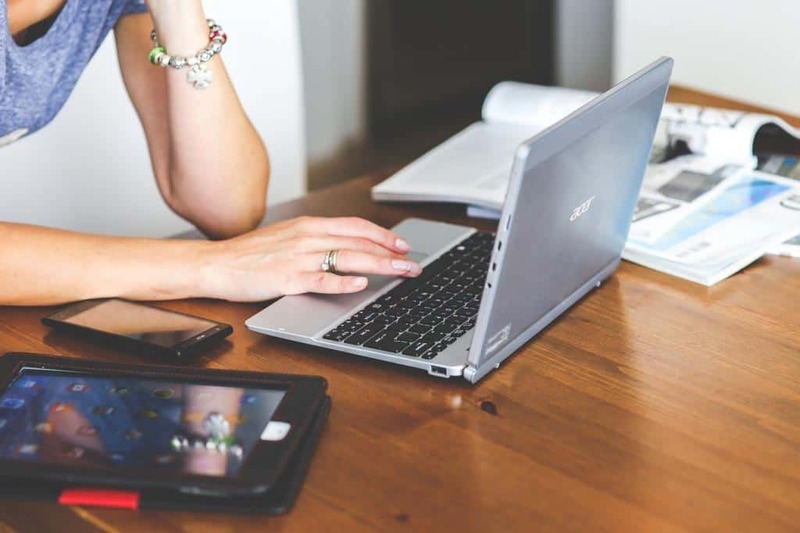 Data entry jobs are still highly sought after by moms, college students and introverts who wish to work from home. This was one of the first categories I searched when looking for a work at home job more than 3 years ago. 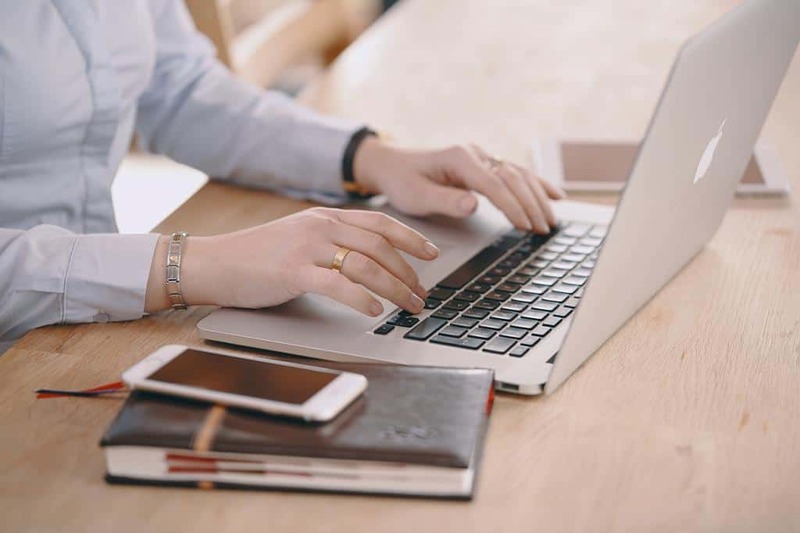 These jobs will never go out of style because companies know they can make more money doing what they do best by hiring out their data entry tasks to people who prefer to work from home. Many of the jobs listed on this page are hiring now. If you are in a pinch for money and need to find immediate work from home jobs, start applying to the jobs today so that you can start earning money. If you have time to get situated and actually enjoy your work and your pay rate, consider starting your own business and setting your own rates. There are many clients who prefer to work with small businesses! Thanks for the article! It has useful information! I was curious in the past days how I can have an income online. I was right there 4+ years ago when I found out I was expecting!! I know exactly how you feel <3. Find something you're good at / passionate about and monetize it. It's scary at first but so rewarding when you get your first client.